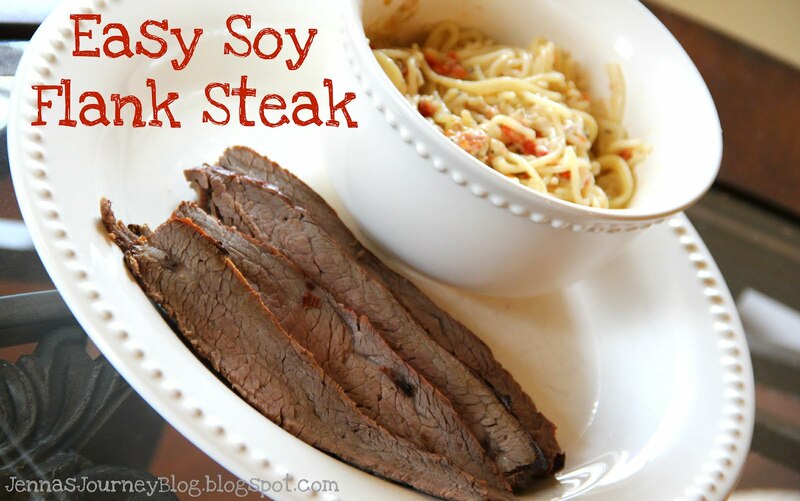 I like it cooked in the crockpot, used in stir fry, grilled and just about any other way I can get it. This is one of the easiest and most delicious recipes that I have for grilling flank steak. It only takes a few minutes to mix up the marinade, and then you just let it sit for a few hours prior to grilling. Easy. In a bowl, whisk marinade ingredients well. Place flank steak in a zip top bag and pour marinade over it. Let marinate in the fridge for at least 4 hours and as long as 12. Be sure to rotate every couple of hours so the marinade coats all sides evenly. Remove from marinade and grill about 7-10 minutes per side for medium.